The Contract Victorian Scroll Latch Door Handle pack. 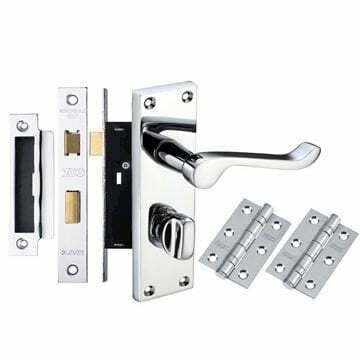 A pack of specific items required to fully install a single door using a set of latch handles. 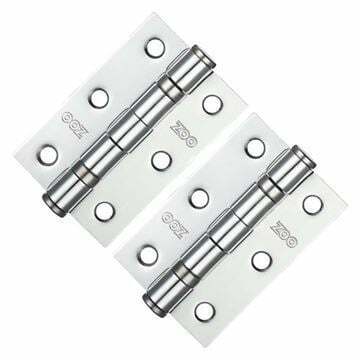 One set of Contract Victorian Scroll latch handles (PR022CP) in polished chrome. A contract tubular latch (ZTB) in polished chrome. 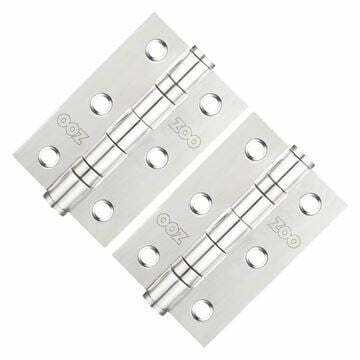 Suitable for all internal doors that are 35-40mm thick and up to 30kg. 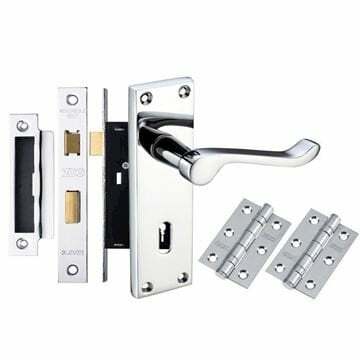 Supplied with a 5 year warranty. 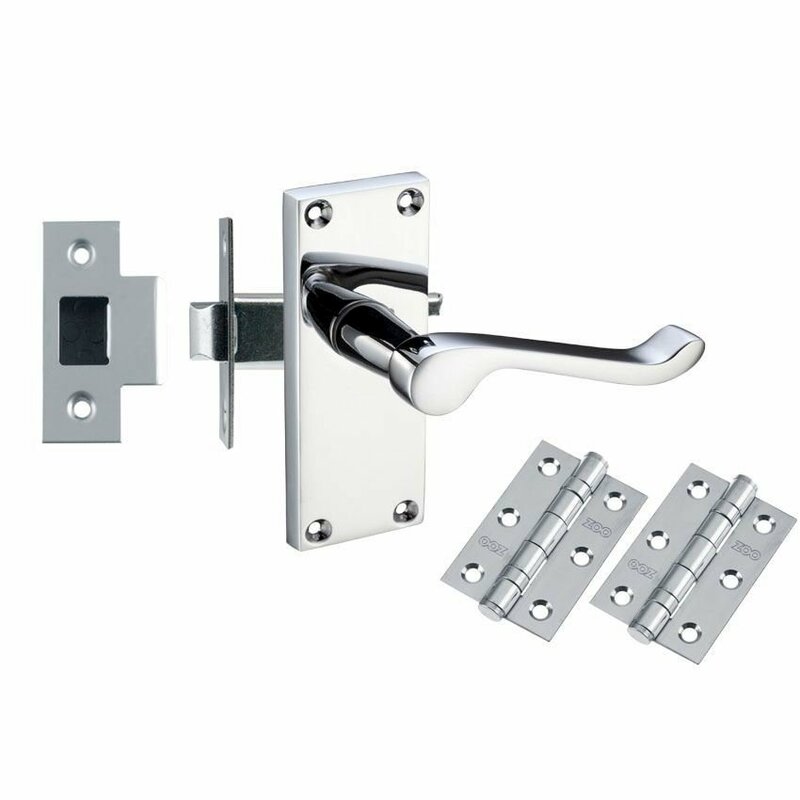 ZTB64 - 2.5" (64mm) - handle will sit 4.4cm into the door. 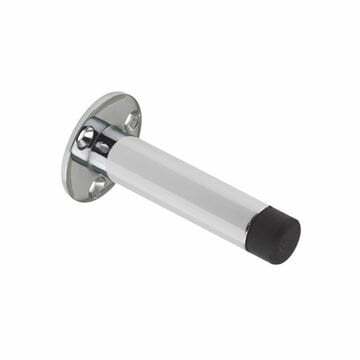 ZTB76 - 3" (76mm) - handle will sit 5.7cm into the door. Please note: To find the correct size, measure from the edge of the door to the centre of the spindle hole.